Technical and tactical, the medium sized Answer is a folder with quick opening F.A.S.T. technology. Aluminum handles keep it lightweight and the textured inlays give it extra grip. Two blade options for tactical choices: Tanto shape for thrusting and drop point for general use. F.A.S.T. 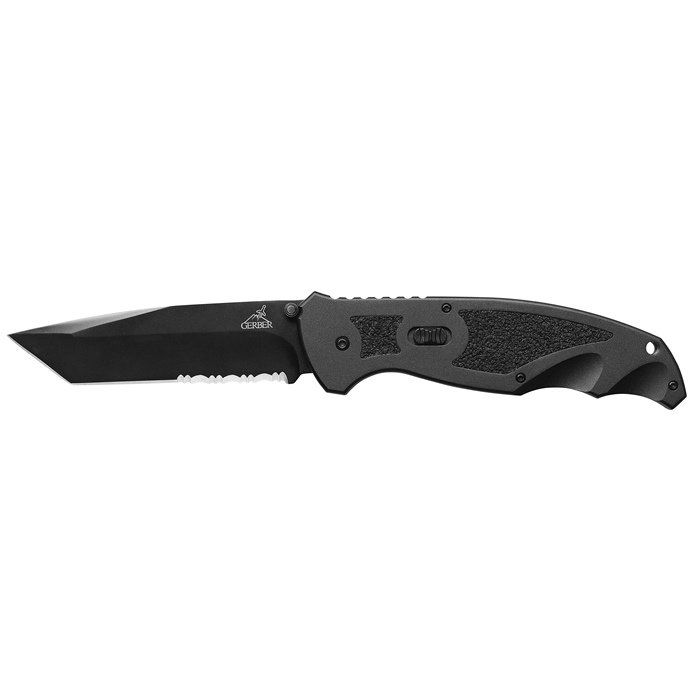 TECHNOLOGY Lightweight Aluminum Handles Blade Length: 3.30″ Closed Length: 4.55″ Overall Length: 7.85″ Width: .7″ Weight: 4.90 oz.